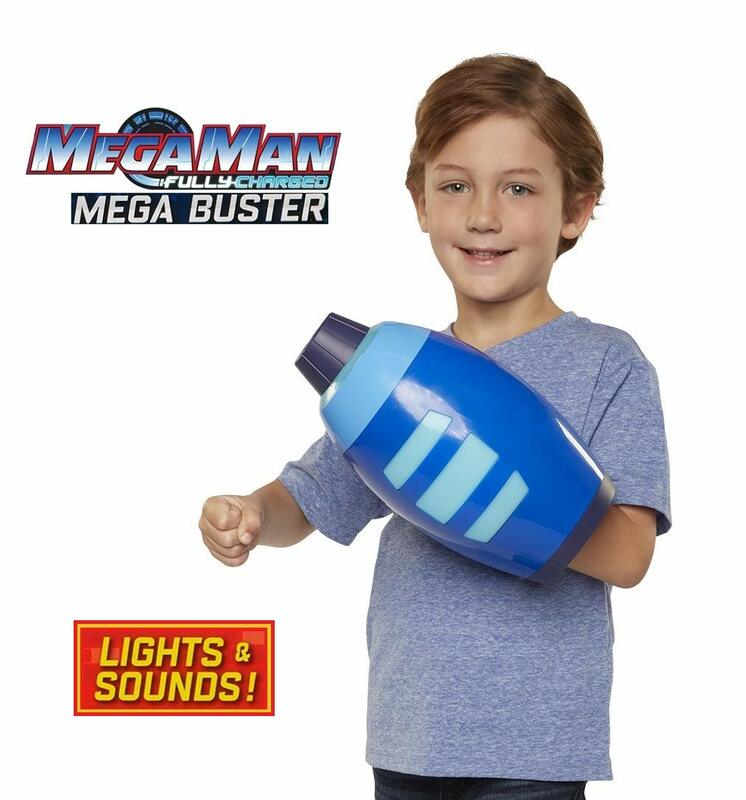 Mega Buster with Lights & Sounds! As for the rest of the line, we're still looking at an early February-March release window. Read up on these two posts here and here for more info. 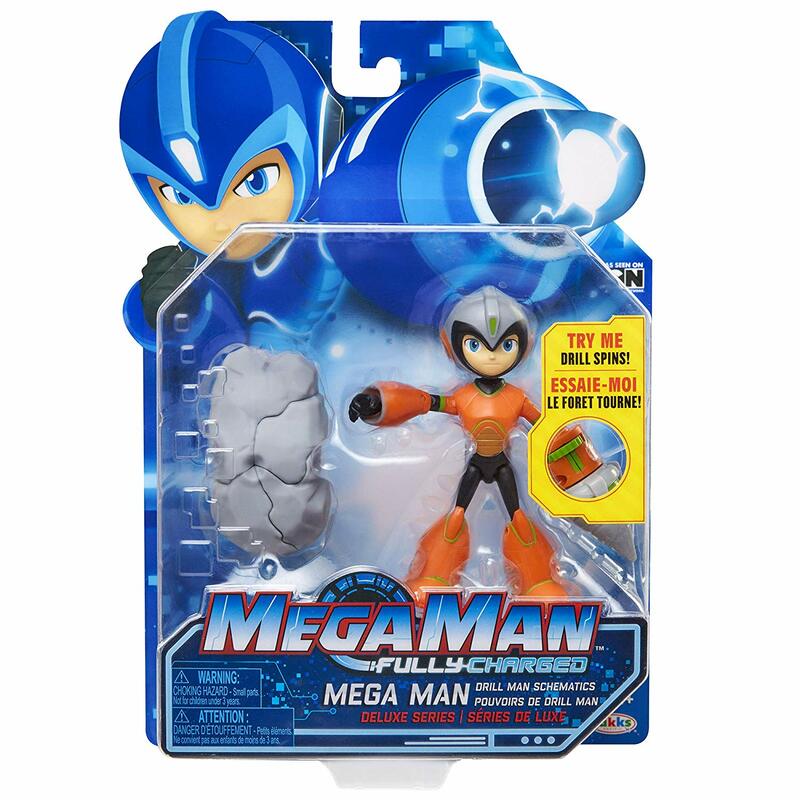 More news on Jakks Pacific's Mega Man: Fully Charged products soon! Is that buster not a repurposed version of the one Think Geek gave us a while ago? That's always a possibility, though going by that image and assuming it's properly scaled next to that kid I imagine it's much smaller than the Think Geek ones (unless there's some Photoshop sorcery at work here). I'm happy that kids are introduced to the blue bomber. Just wish the show was better than it is at the moment. I think the show is lame and i'm not a fan of the character designs for the most part but I think the Drill Man figure would look decent custom painted in his classic colors from the original series, kinda debating getting one for that purpose. Unpopular opinion... but I actually kinda dig the way the Fully Charged buster looks. I'm indifferent to the show, but the buster actually looks pretty aight. I think this buster is significantly smaller than the Think Geek version. Which isn't bad, I always felt the TG one was too big. I want to see a review before I purchase and customize.